1. Take a trip to or from the airport. In some cases, you can find that the fixed rate offered by a limousine company is not much more or less than it takes to take a taxi to the airport. There are several factors that affect how much the taxi is, for example, how much traffic there is at the moment, etc. However, most limousine companies operate at a fixed rate so you can get where you go without any surprising charges Check our rates https://www.mychauffeur.limo/quick-booking-2-2/. 2. Go out for a night in town. Sometimes you may want to take a limo “just because”. Perhaps you want to show that special someone a good time or just want to feel spoiled at night. One of the best ways to really enjoy everything is the safety of a limousine. 3. Celebrate a birthday, anniversary or other special occasion. Renting a limousine is the perfect way to celebrate any special occasion, be it an important birthday milestone or a special anniversary that you want to become an unforgettable event. Nothing makes your honorable feeling more special than traveling in a limousine, and nothing makes the party safer than giving transport between places to the party. 4. Keep your teens secure on prom. Many parents see a limousine as an additional expense for the graduation party, but what they do not realize is that it’s the perfect and furtive way to get an adult subtle care for their teenage children. While a driver does not openly tells you what they can and can not do, it will at least ensure that they arrive safely at their destination and that there is no alcohol in the car. Drivers can be held responsible for drinkers in their car so it’s beneficial for them to ensure they do not have minors drinkers. You also do not have to worry that your teenagers drive late at night with their friends. 5. Wow your customers. 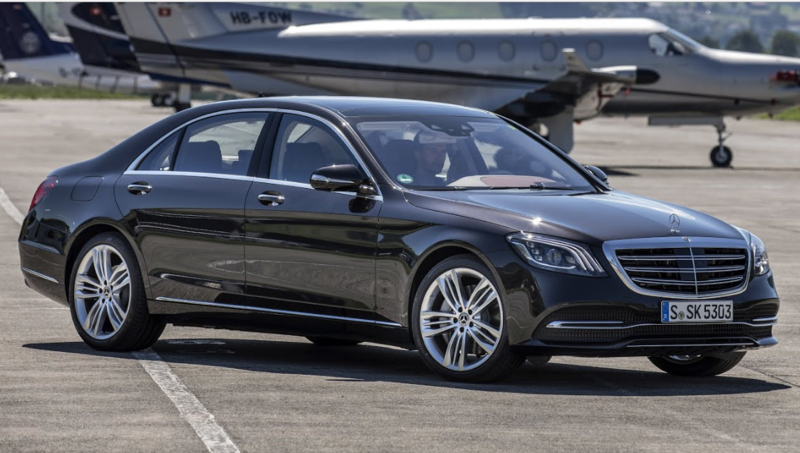 Which business client is not surprised that a limousine will pick you up at the airport? It’s simply something stylish to show how well your company is doing. Business customers want to be imprisoned and the easiest way to do it is to give them a limousine that will take them wherever they go in the area. 6. Take a wine route. One of the most unique activities is the wine route. Some limousine companies offer many packages to those who wish to tour the region’s wine country in style. There is no better way to travel around the area than with a car or limousine that takes you from one place to another. And you do not have to drive or order a designated driver to refrain from the incredible wine tasting. The driver is driving all the way, so you can try as many wines as you like. Everyone loves a limousine! Did you know that the taxi and limousine service industry is expected to grow at a rate of 2.6 percent each year in ten years to 2019? These statistics are sufficient enough for limousines to become increasingly popular year after year and many people around the globe have begun to choose limousine services. The five main reasons why you will also hire a limo are listed below in the details. Renting a limo for a business meeting or corporate event can help improve your company’s image with ten and make people know you with respect. 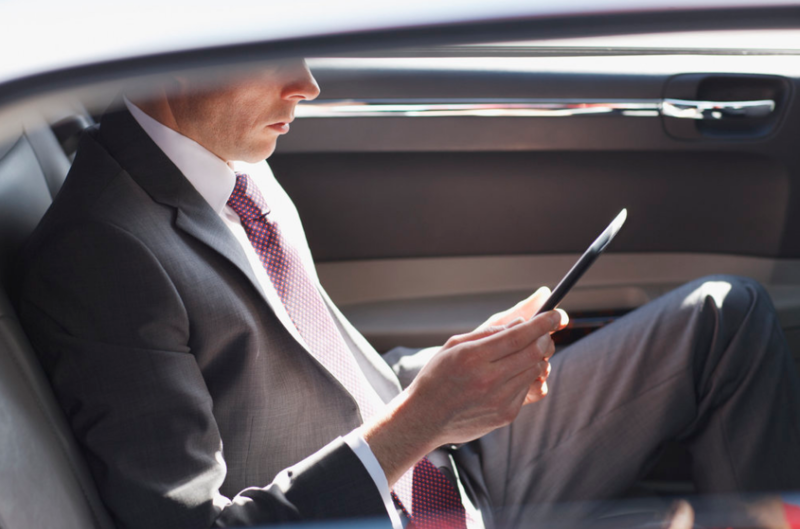 More than half of the revenue generated by the limousine industry comes from business travel and business travel, which again emphasizes the importance of using a vehicle with a driver for greater impact on their customers or employees. Users can order limousine services instantly and quickly through online reservations; they save a lot of time and money that would otherwise be wasted when making phone calls to reserve a vehicle. With more than 85 percent of companies taking your website, a vehicle becomes so easy and obvious to do. A limousine is very well maintained and is a luxurious vehicle that gives you the pleasure of enjoying a pleasant trip wherever you go. Limousine companies keep their vehicles clean both inside and outside and also offer many facilities. To be quite spacious, you can carry your luggage without problems. Unlike popular beliefs, limousine and other driver services are extremely affordable and provide value for money. If a family of 5 to 6 people takes 2 taxis to arrive at a destination, they will end up paying more than when they hire a limousine. This is because a limousine can accommodate everyone, as well as allowing them to spend time together. Many meetings and conferences are held in limousines to keep them strictly confidential from others. Most limousine services are monitored continuously and strictly by their operators and ensure the total safety of passengers, no matter how far the limousine is driven. A passenger knows that he will remain safe in him, as he can fully trust the driver. Over $ 307 billion is used annually by people who have to travel 50 miles or more for business, including usually one night stay paid by the company. These people have a lot of logistics to solve every turn. One of the most important is to travel between places in the destination city. People who do not want to take public transport have luxurious land transport services that include a limo shuttle. For those who prefer the peace of mind knowing that your driver will be there when they need them so about hiring an expert driver who will meet you at the airport or designated venue and easily navigate traffic is a great opportunity. Customers who want a driver’s limousine service want a company that relies on their service and driving experience. Services that deliver reliable transport services are becoming increasingly popular, but the big question is whether they can offer these new services. It’s hard to say how the vehicle will see how the driver will act and drive and whether the journey will be worth it. Prices tend to rise at the peak of the popular travel companies, which significantly reduces their transport budget. To control these unknown items, the best way is to hire a company that focuses on these items while providing security and security to its customers. Some companies not only offer luxury transport but also focus on certain features that other companies overlook or underestimate. These include certification of drivers to reassure women or toddlers to travel alone. You can rely on these drivers with your innocent or a woman on a solo excursion without having to use the stress or safeguards of the cyclist. An Airport Transfer Melbourne is important for a manager to focus on the job from the moment the aircraft lands until it arrives. These people enjoy working with the same companies and have information at your fingertips. Some companies provide updates as to when the driver arrives if the option to be met at the airport was not completed. This allows you to work at your own pace and know when your driver will arrive and can return to the routine of the car. If traveling is a major part of your life, you must definitely make travel arrangements. Transportation is one of the important factors to consider to ensure you can travel safely. Limousine service is the best means of transport you need for any event or occasion you have. Chauffeur Service Melbourne can be rented or booked for any of your events; It may be for a wedding, a prom, an anniversary, a trip with your loved ones and a business trip, with limousine service, you want an event or a quiet adventure. You can have a luxury trip; It is your personal or business trip if you use the limousine service. If you are traveling to an unknown place when you arrive at the airport, you will find it difficult to find a vehicle that takes you to the destination you need as the first arrived will be able to travel first. Therefore, it is a hassle on your part to wait for the airport to look for a vehicle. But if you have booked a limousine service, the limousine will wait for your arrival there; The driver helps you with your luggage and takes you safely and comfortably to your destination. If in case you are traveling far, you can at least enjoy the services that the limousine has as TV and DVD player, you can watch movies while traveling. Booking a limousine service for your business trip can make it easier and more convenient to go to the destination you need to go to. If it’s an unfamiliar place for you, you will not experience stressful time, but you will really enjoy your journey with the luxury and comfort that the limousine service will provide. But before business or other events, make sure you have booked a limo months before your trip to ensure you have the right services you need with your trip. When booking in advance, you can choose the best limousine company and get the right limousine service for your trip. To get the right limousine service you need, consult more limousine companies and compare each one. The Limousine service comes with different prices, services, and features so you need to compare some to find the one that suits you and your journey or event. You should ask the limo company several questions, such as the available limousines, the facilities they offer, the form of payment, the rate and the services they offer, and so on. It is best to check the limo to ensure that it is in good condition and clean enough for your journey or event. Discuss with the limousine all details about your journey or event, such as Time, date, destination and pick-up point, etc. Limousine service can be the icing on the cake for any special event. But with all the different limousine companies it can be hard to find the best for your prom or wedding. The easiest way to make sure a limousine bad experience destroys your day is not just asking some questions. By doing some research you can remove the lower limousines and choose the perfect one! The regulations vary from one area to another: Find out if your city or state requires limousines to have special licenses. If a license is required, make sure that each company you interview has the corresponding certification. 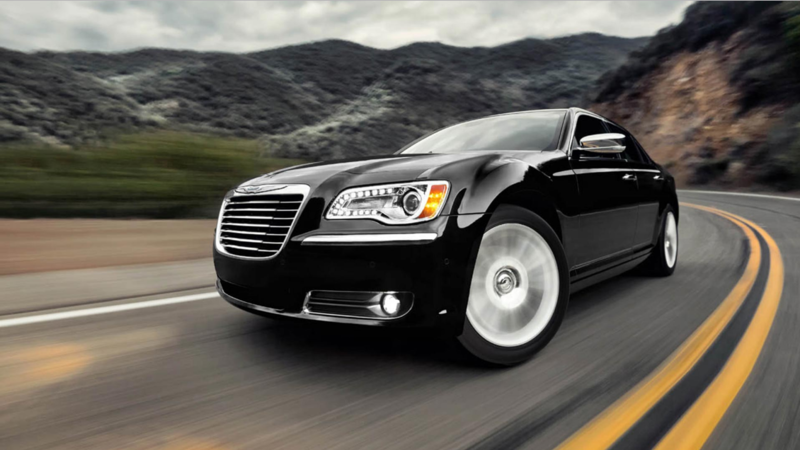 You also want to make sure that your limousine rental company is fully insured. These questions may seem to have little to do with their experience in the limousine but to ensure that the limousine service complies with the rules, knowing that you have found a limousine company honorable. As the driver is the person you will actually handle on the day of your event, make sure that any limousine company you hire only uses the best drivers. Most limousine services carry out background checks to ensure that drivers have a clean criminal record and all require secure driving records. Keeping track of these two questions will give you peace of mind and will ensure you a secure limousine trip. Nothing can ruin a special event as fast as a limo that never comes! Find customer references and visit our booking page to find out customer opinions. Ask in particular about punctuality, contingency plans and reliability. Mostly, limousines are stored in garages or warehouses to keep them clean, but they should never be assumed. 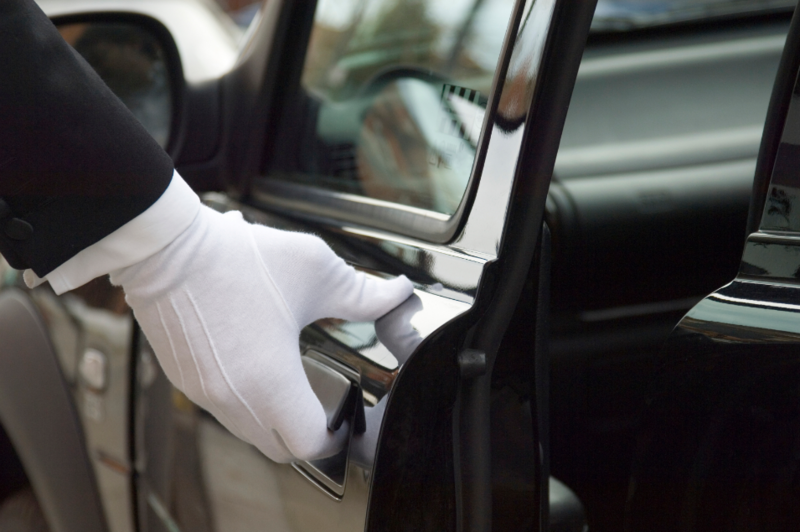 Ask about cleaning of limousines before the event, both inside and out. Quality limousine companies always clean their vehicles before an event, but it never hurts to ask. In fact, you should always inspect the actual limousine in which you will travel if you can. That way you can control small things like the dirty doors of the door and sticky door handles. These sound like small problems, but if the door jamb leaves a dark touch on your wedding dress, it can quickly become a big problem! Finally, you will be sure that you and your guests are comfortable in the limousine you choose. A lobster stretch may seem like a lot of fun, but it’s often hard for shorter people to get into such high vehicles, especially in dresses! On the other hand, higher people tend to enjoy the extra height of the lobster. Consider the pros and cons of different limousines, from special features to space problems, and make sure you only get the limo you dreamed about. When you need the perfect limousine transport to impress your family, friends or party guests, there are five main points to consider before booking a limousine service. It is likely that there are many different limousine companies to choose from in your area so it’s often hard to know who is right when everyone claims to be the best. 1. Always review the company’s insurance information: It is extremely important, not just for security reasons, but also to ensure that the company is legitimate and not just its purpose to cheat it. The law requires private insurance for all limousine companies. Similarly, all Melbourne businesses must have valid permits from Melbourne to operate the city’s transport administration and My Chauffeur George Makin Administration. It is likely that your city has something similar, so be sure to require documentation of all necessary permissions and the necessary insurance policy. 2. Ask about current campaigns: It is likely that most of the companies you are talking to will perform some kind of promotion, so always ask for the best deal. Some companies even have packages that include beverages, flowers or a red carpet, so it’s important to know exactly what you will receive for your money. 3. Know your plan. Knowing exactly how long you need a limousine helps you get prices from several different companies and compare. Also knowing how many people there will be in your travel group will help you choose which limousine is appropriate. Most companies have vehicles in their fleets that can accommodate party sizes from 2 people to more than 30 with party buses. 4. Search the competition: To ensure you get the best deal in the city, compare the prices of at least five different companies. It never hurts to buy because the most likely thing is that the first company you are talking to does not always have the best deal in town. 5. Know all rates: Always ask if the tip is included in the total price. You will never assume this and then receive an invoice for more than you expected. Many times, the limousine companies will give you all this information in advance, but be sure to ask before you book.6. Trust your instinct: Today’s businesses must differentiate themselves from their customer service. When you buy better prices, you will definitely talk to many representatives of the company by telephone. Be aware of how they speak to you because this reflects your company’s customer service in general. If the person on the other side of the phone is happy to meet your needs, your drivers will probably also do that. The prom dance. It’s a big part of the high school experience. Anyone who wants to be there will be there. No matter who you are, it’s a good time to stand out and show your teammates as you are. Everything should be perfect: your clothes, your hair, your date, even your trip. And we all know that the prom is never without the good limousine, right? 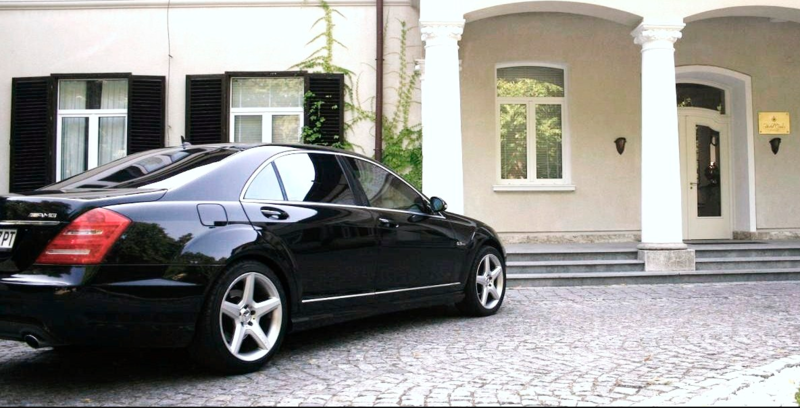 If you really want to impress your date or your friends, a reputable Chauffeur Cars Melbourne is a way to go. You have professional drivers ready to follow all your wishes, good music, comfortable and spacious seats and space for food and drinks for everyone. It’s a party in itself! Imagine: You come in style and you are envious of your friends. Dance the night with that special person or just enjoy the friends of your friends, both of them. And if that’s not enough, your group on wheels has covered it. Travel the city and have fun. The destination will not matter. All you need is there. So think about it. It can only be for one night. But it’s night to give you everything you have. Make it perfect to do it at last. Who knows if you play your cards well can tonight be something you will remember for the rest of your life. Limousine services can make a special event extraordinary, but not all limousine services are created equally. If you want to make sure your next special event is running smoothly, make sure you get all the details in advance. Continue reading to discover the questions you should ask your limousine service. The first thing you should ask is what types of limousines your potential limousine service is using. Not everyone uses the same type. One could rent new Hummer or Lincoln limousines while another might have a 10-year-old rusty Cadillac that smells cheese. You need to find out what you get before you commit a limousine service. So check out and see who runs the limousine. Do they have motorists dressed in formal clothes or just a guy in a bar? Are your employees tested with drugs and have extensive background control done on them? The type of driver you want depends largely on whether you rent your limousine for a night in town or for a formal wedding. In any case, you should know once more what you receive. Finally, find out how much you will be charged for your limousine. You may think prices are quite standard, but they may vary widely depending on the service level and type of limousine you receive. Find out how much the limousine will cost and what the excess fees are if you arrive late and need a limousine anymore. Also, find out if the tip is included in the price. It is normal to tip the driver and some companies include tips in the price, while others do not. Getting all details in advance will improve your odds for a great evening. Once you have chosen a Limo Hire Melbourne service, be sure to get a written contract with all the detailed information in writing. When you are on vacation away from home, one of the decisions you must make is whether to rent a car when you arrive at your destination or if you need to use public transport. When you take a business trip, you can find that it is more convenient to rent a vehicle. Wherever you go, you will discover many car rental companies, as this industry is highly competitive, you can, therefore, find a company that offers the best services. Finding the right company will help you avoid conscientious companies that cause unnecessary inconvenience. 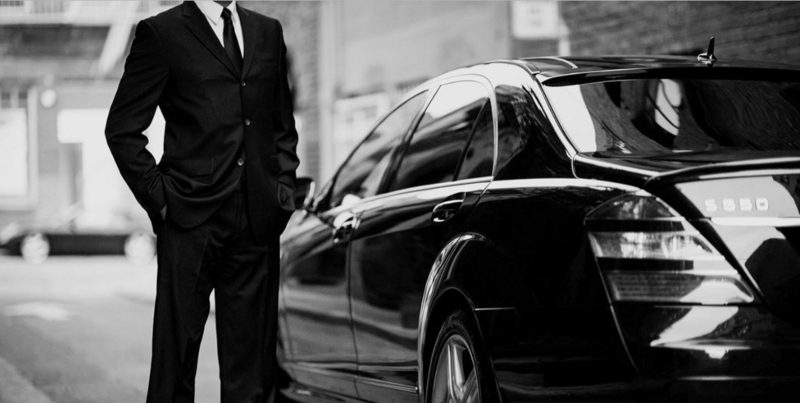 Renting a vehicle from a Chauffeur Company Melbourne can be a challenge, especially if you have little or no idea what to look for in a company. You must conduct a thorough examination of the services you wish to hire. Many rental companies offer their booking and online registration services. Therefore, they have websites that provide the necessary details and information you need. Through this information, you will be able to determine if the company is reliable or not. When the decision to hire a driver has taken place, several factors must be taken into account. Factors that should be considered include the number of people traveling in the vehicle, the type of vehicle you prefer and the vehicle’s applications. 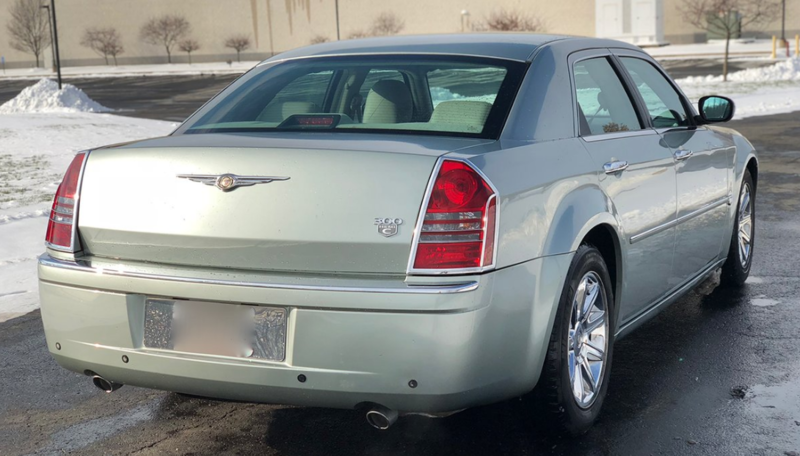 Determining the number of people who want to travel in the car and their age will help you decide if you want a big car, such as a sedan or SUV or a smaller sports car. If you travel with the family, a larger vehicle will create more space for people and luggage. With so many cars available, it may be necessary to find the right vehicle for rent. Once you have determined the best car for your trip, consider finding the right rental that offers the lowest price. If you are considering renting a car with a driver for commercial purposes, a small, automatic vehicle gives you the best option. It is not advisable to rent a larger car if you travel alone from one place to another. When looking for a rental car, it is advisable to choose a car you prefer. Renting a car that is too big or too small will make driving less comfortable.